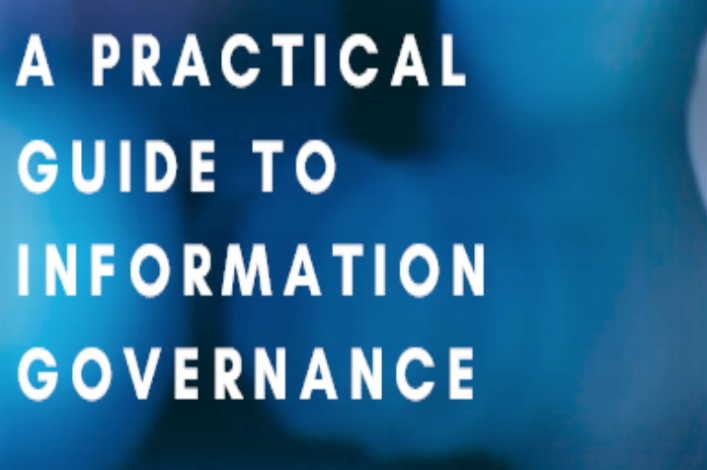 The Information Governance ANZ Mission is to bring together a community of information governance professionals in Australia and New Zealand to develop and promote best practices and innovations in information governance. The Information Governance ANZ community provides a forum to learn from leading practitioners, keep informed of the latest developments, and shape the future development of information governance. Contribute, share your knowledge, and learn from other members of the community by joining Information Governance ANZ. Become part of a growing network of like-minded professionals covering the wide range of disciplines contributing to information governance.